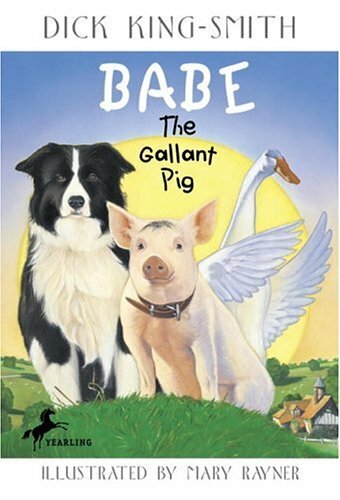 Fresh from his foray into Hollywood stardom, Babe gets a new cover for the Knopf Paperbacks line. 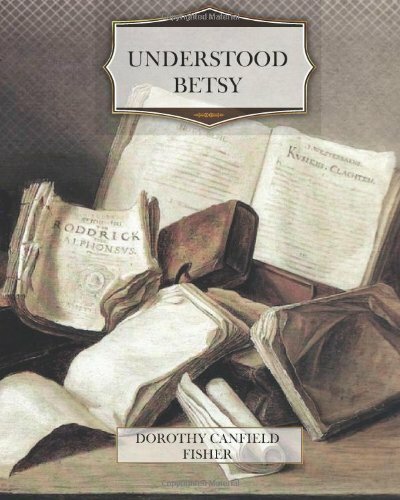 Blackstone Audio presents, from the unabridged collection "A. A. Milne's Pooh Classics," the ten stories of Winnie-the-Pooh, performed by Peter Dennis. This is the only reading of these immortal stories authorized by A. A. Milne's son, Christopher Robin. 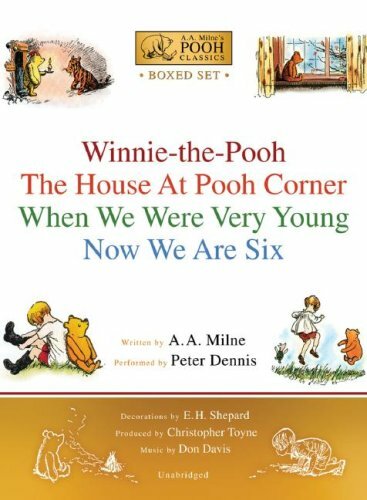 This audio set includes the ten stories of Winnie-the-Pooh, the ten stories of The House at Pooh Corner, the forty-four poems of When We Were Very Young, and the thirty-five poems of Now We Are Six. When James Henry Trotter accidentally drops some magic crystals by the old peach tree, strange things start to happen. The peach at the top of the tree begins to grow, and before long it's as big as a house. 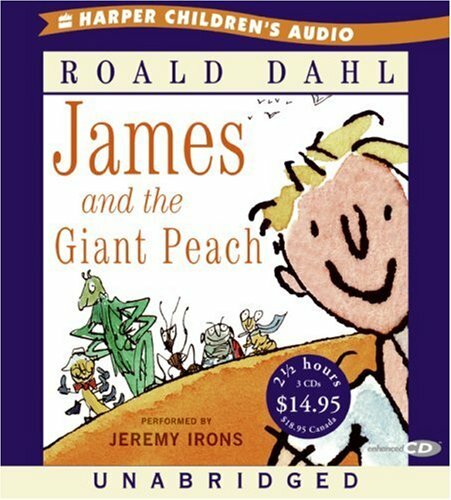 Then James discovers a secret entranceway into the fruit, and when he crawls inside, he meets a bunch of marvelous oversized friends—Old-Green-Grasshopper, Centipede, Ladybug, Miss Spider, and more. 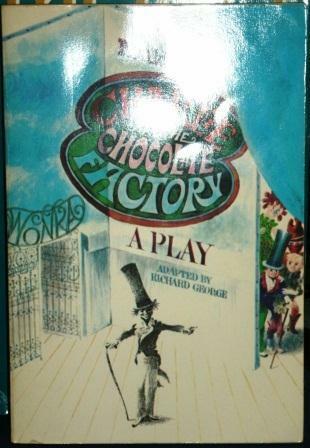 Five children find entry tickets to Willy Wonka's mysterious chocolate factory. The tour brings out the best and worst in them. Beware the Hare! Is he or isn't he a vampire? Before it's too late. 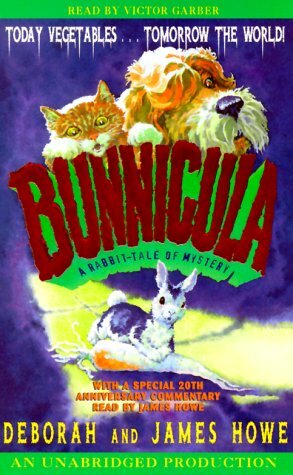 Harold the dog and Chester the cat must find out the truth about newest pet in the Monroe household--a suspicious-looking bunny with unusual habits...and fangs! 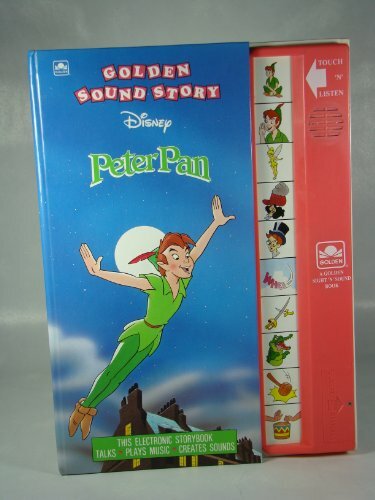 Presents the storybook version of the Disney movie featuring an electronic keyboard which plays various sound effects. 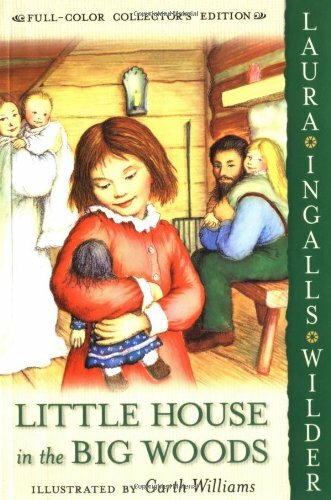 What happens when a little orphan girl is forced to live with her cold and frightening grandfather? 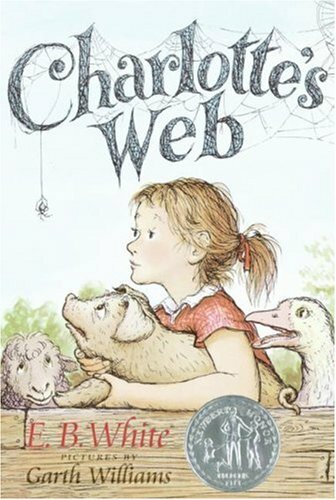 The heartwarming answer has engaged children for more than a century, both on the page and on the screen. 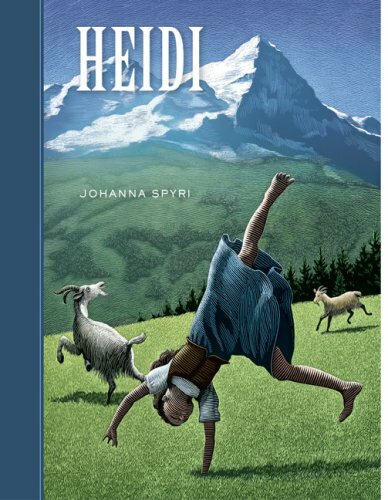 Johanna Spyri's beloved story offers youngsters an endearing and intelligent heroine, a cast of unique and memorable characters, and a fascinatingportrait of a small Alpine village. After Chester lands, in the Times Square subway station, he makes himself comfortable in a nearby newsstand. 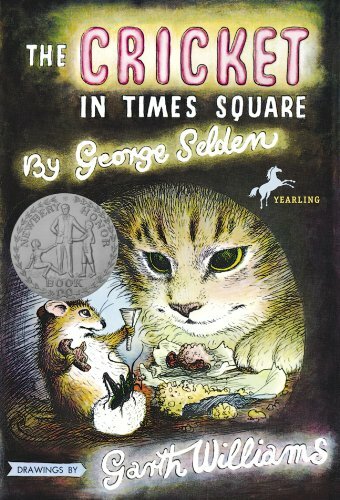 There, he has the good fortune to make three new friends: Mario, a little boy whose parents run the falling newsstand, Tucker, a fast-talking Broadway mouse, and Tucker's sidekick, Harry the Cat. 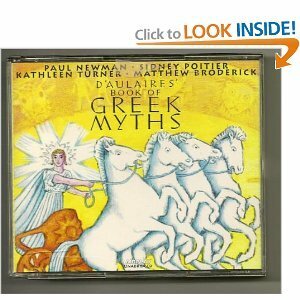 The escapades of these four friends in bustling New York City makes for lively listening and humorous entertainment. And somehow, they manage to bring a taste of success to the nearly bankrupt newsstand. 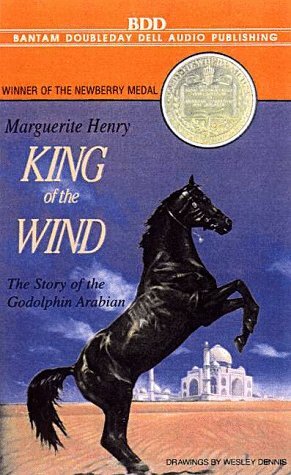 He was named "Sham" for the sun, this golden-red stallion born in the Sultan of Morocco's stone stables. Upon his heel was a small white spot, the symbol of speed. But on his chest was the symbol of misfortune. Although he was swift as the desert winds, Sham's pedigree would be scorned all his life by cruel masters and owners. 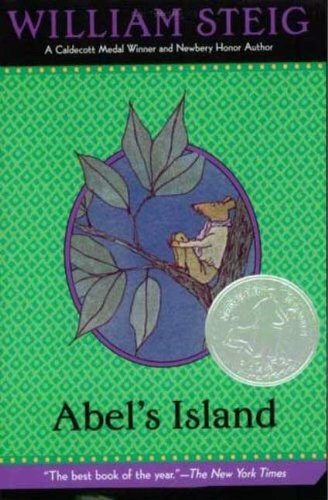 This is the classic story of Sham and his friend, the stable boy Agba. their adventures take them from the sands of the Sahara. to the royal courts of France, and finally to the green pastures and stately homes of England. For Sham was the renowned Godolphin Arabian, whose blood flows through the veins of almost very superior thoroughbred. Sham's speed -- like his story -- has become legendary. These and other equally magnificent figures parade across the pages, their heroic deeds and petty squabbles illuminated in full dimension. 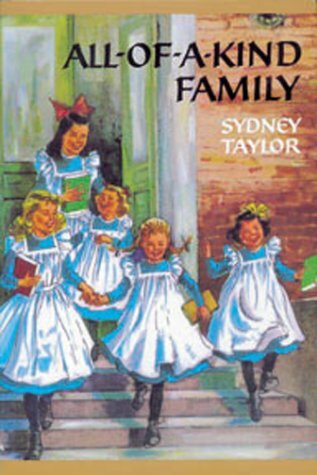 It's the turn of the century in New York's Lower East Side and a sense of adventure and excitement abounds for five young sisters-Ella, Henny, Sarah, Charlotte and Gertie. Follow along as they search for hidden buttons while dusting Mama's front parlor, or explore the basement warehouse of Papa's peddler's shop on rainy days. The five girls enjoy doing everything together, especially when it involves holidays and surprises. 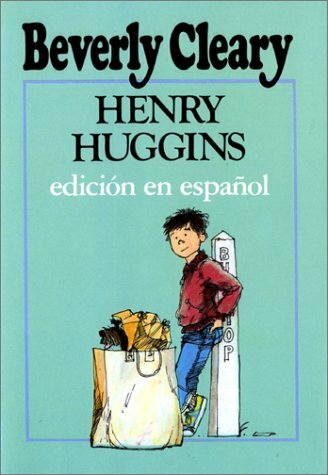 Beverly Cleary's classic is offered in Spanish. 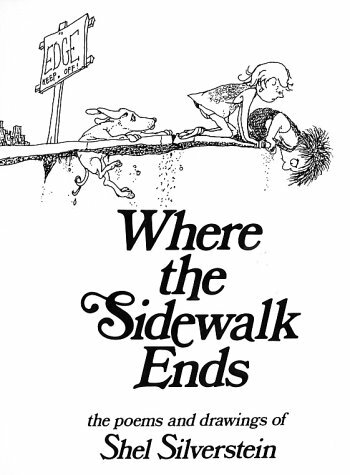 The wacky adventure begins when Henry shares his ice cream with stray dog Ribsy. B&W illustrations. 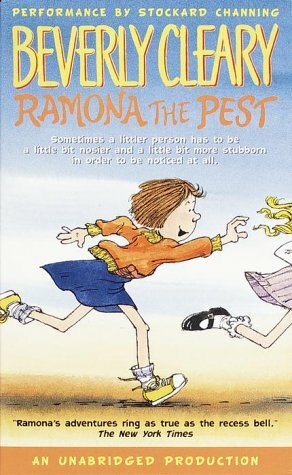 Ramona's big day has finally arrived! This is the day she starts kindergarten. But, she certainly proves she can be the peskiest kindergartener ever. 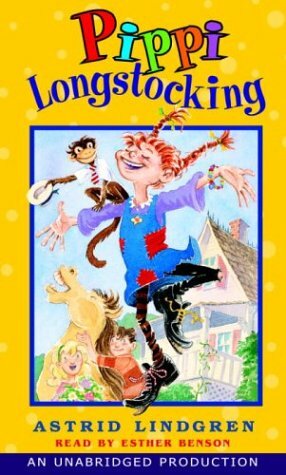 When things get out of hand it's almost enough to make her the world's first kindergarten drop-out!